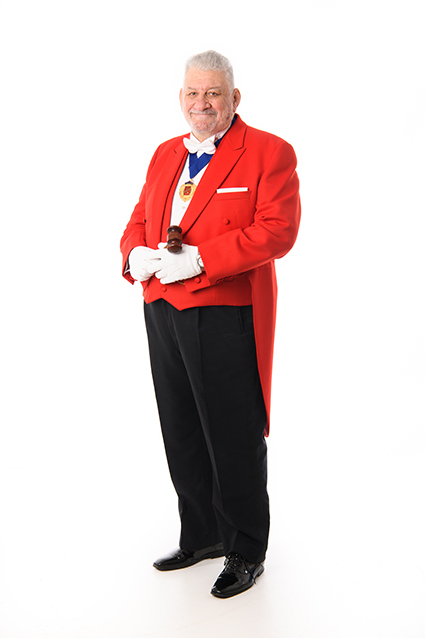 Nigel Rose is a Fellow of the Guild of Professional Toastmasters and is fully trained to perform all tasks as a Toastmaster and Master of Ceremonies. 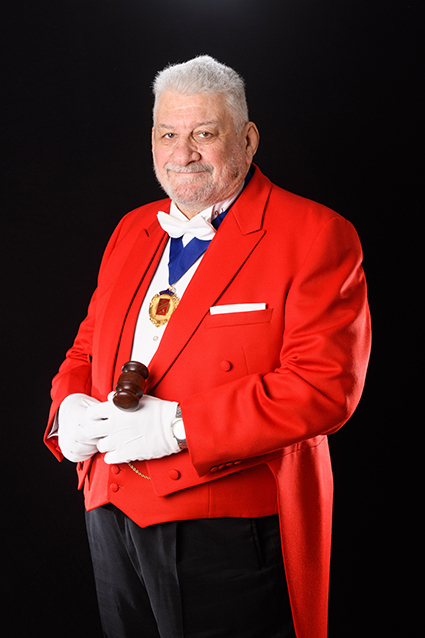 He is available to help in all aspects of events from Weddings, Corporate Dinners, Masonic Evenings and much more. Nigel’s training ensures that your event will be handled with great care and attention to detail.